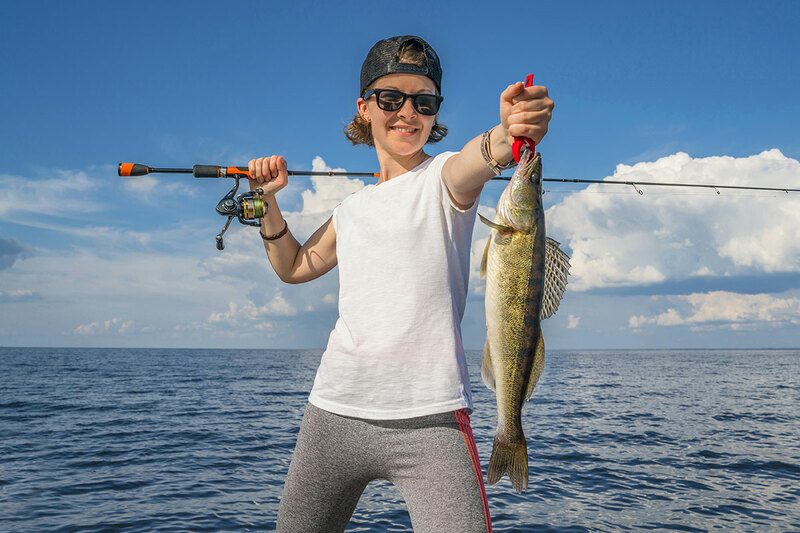 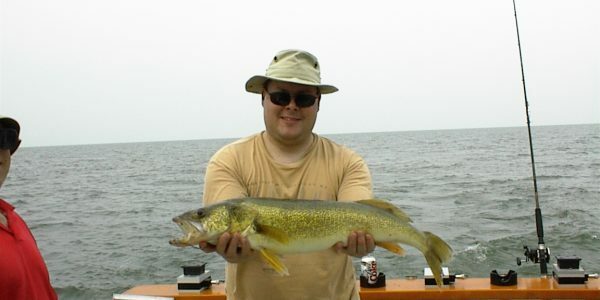 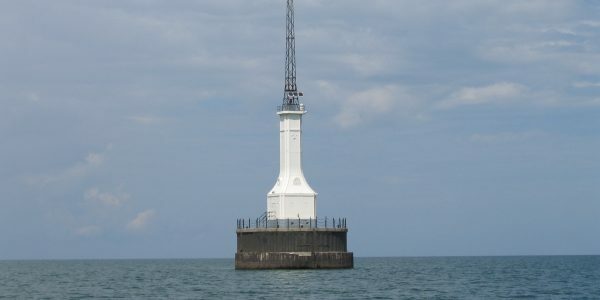 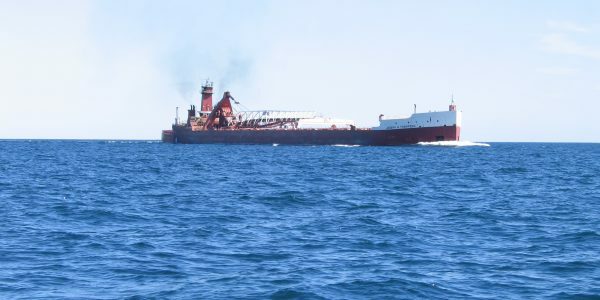 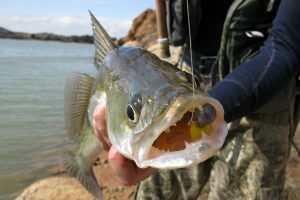 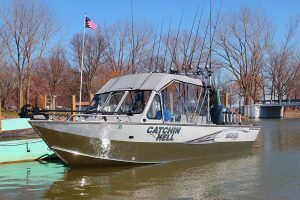 Saginaw Bay Area Fishers and Boaters Resources – Lake Huron, Michigan: Weekly Fishing Report and more . 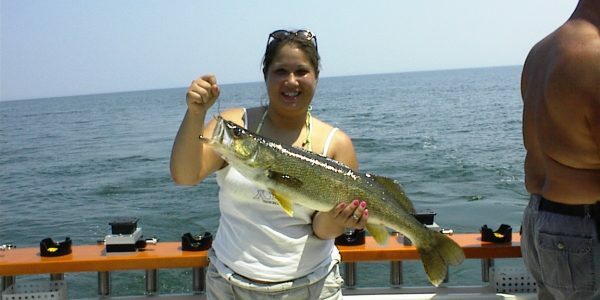 . .
GO FISH! Catch the Excitement! 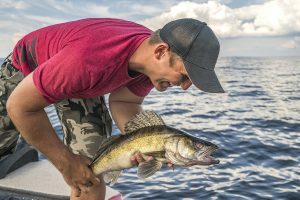 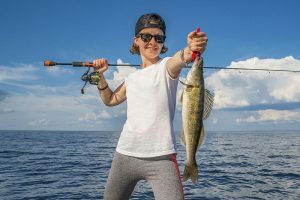 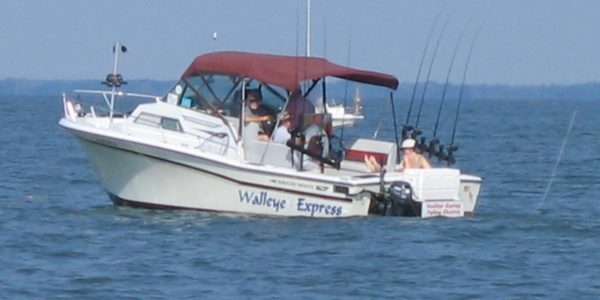 It’s fishing time in Saginaw Bay, from walleye in the Bay to King salmon and acrobatic steelhead on Lake Huron. 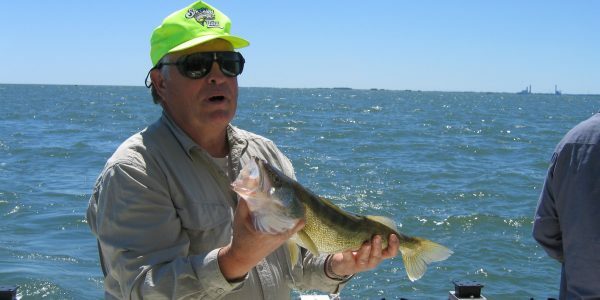 Saginaw Bay has it all! 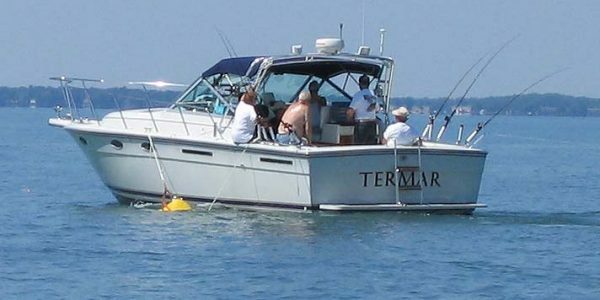 Fish in comfort with experienced Captains from April through October.